LOGISTICS SERVICES PAKISTAN (LSP) IS A 3PL COMPANY, PROVIDING ITS SERVICES ROUND THE CLOCK AND AROUND THE GLOBE. Logistics Services Pakistan (LSP) provides you comprehensive range of transportation and logistics solutions which is being tailored according to your need. We have the people, the resources, and the technology to get the job done across the globe. No limitations. No excuses. 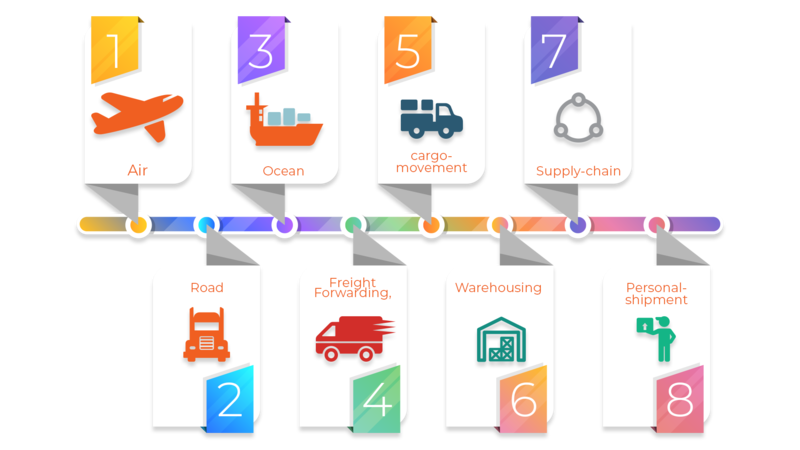 Nothing standing between getting your shipment from origin to destination in the fastest time, carefully and efficiently. LSP offers full range of air, ocean and road services for both domestic and international cargo. Our Freight Management Service covers management of inbound and outbound shipments. 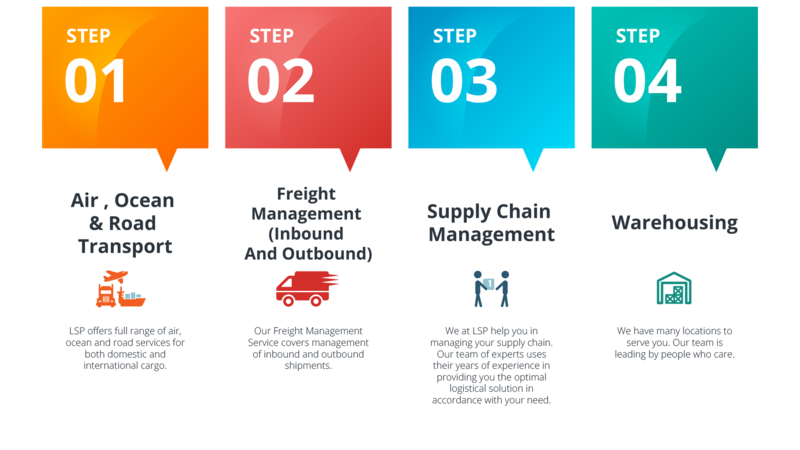 We at LSP help you in managing your supply chain. Our team of experts uses their years of experience in providing you the optimal logistical solution in accordance with your need. We have many locations to serve you. Our team is leading by people who care. 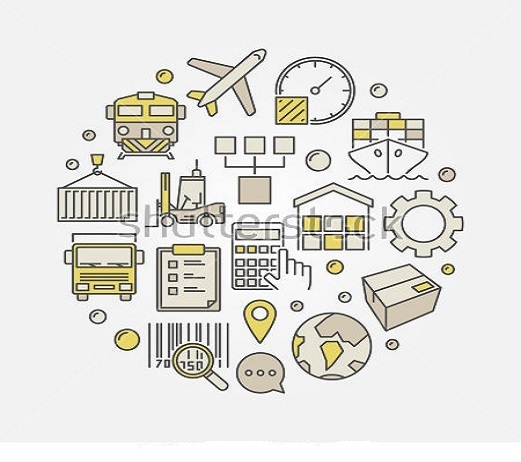 Easy to use digital platform which connects all the national/international industries and traders with freight forwarders. It will, replace phone calls and emails with an easy-to-use dashboard for booking air, ocean or truck freight. SME Logistics “clients will spend 50% less time searching for air, ocean and Trucking freight rates. By leveraging our industry expertise, simple User Interface and network of reliable freight forwarders, “SME Logistics “customers can save up to 30% on their air and ocean freight shipments. SME Logistics will not charge you any membership, registration or subscription fees. We know it’s hard to believe but it is the easiest, fastest and FREE-EST way to get international air and ocean freight rates. We can assist you in your transportation needs in this ever-changing world of international trade. Our team of experts helps you in providing the most appropriate tailored made solution which is as unique as your need. We provide technology based solutions to allow you to be more competitive in international markets. Project Management requires special expertise, care and detailing. 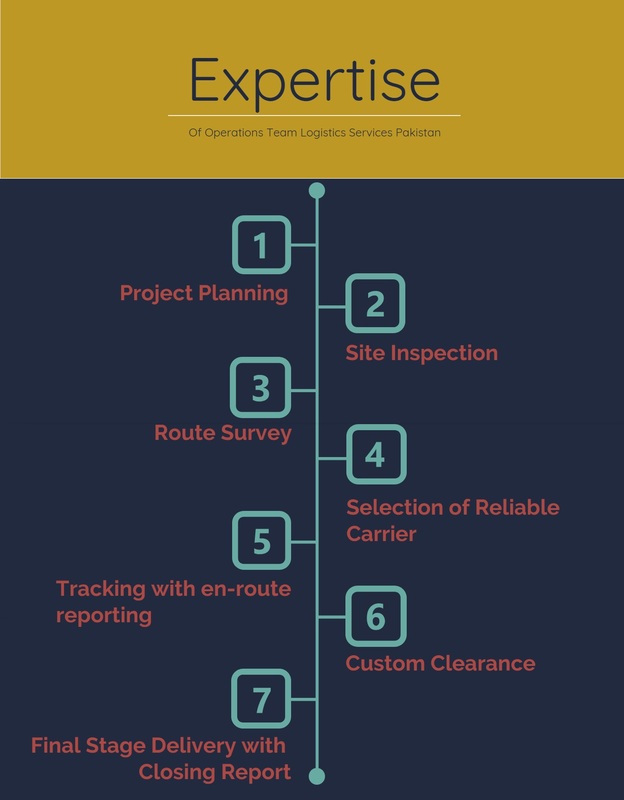 Logistics Services Pakistan have built a professional team with local and international experience to handle projects in Pakistan. With our dedicated operations team who have a thorough understanding of handling cargos with port, customs and transport agencies. Doesn’t matter if it’s related to power sector, oil and gas, wind power plants etc. We offer practical, Project ensuring on time delivery of your valuable goods. In Past Years, we have managed several project cargoes, offering our customers best in class project handling services at reasonable rates. Enjoying good relations with liners and break bulk operators it help us to offer our clients a competitive service.